Greed is a motion picture produced in the year 1917 as a USA production. The Film was directed by Theodore Marston, with Shirley Mason, , , Nance O'Neil, Alfred Hickman, in the leading parts. We have currently no synopsis of this picture on file; There are no reviews of Greed available. Bibliography - Exhibitor's Trade Review, 10 February 1917, pg 703. - Motography, 17 February 1917, pg 370. 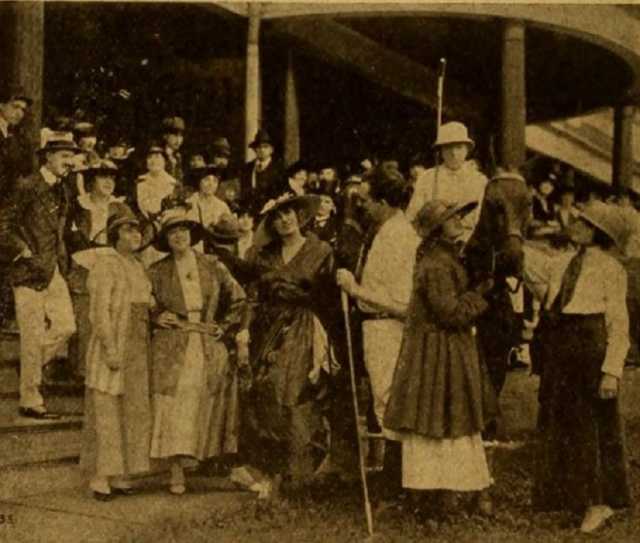 - The Motion Picture News, 29 June 1917, pg 30. - The New York Dramatic Mirror, 10 February 1917, pg 28. - Wid's Film Daily, 8 February 1917, pg 89.